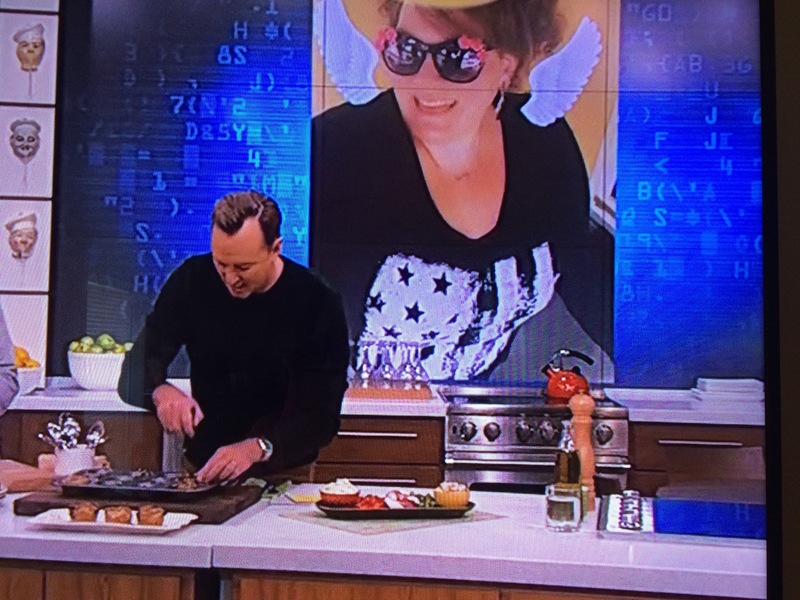 The Chew Appearance – Midnight Munchies & More! I don’t have all the fancy high channels on the tv. I just have the basic broadcast networks. So, for me, The Chew is something I watch religiously! It’s not just fun, it’s research. If you’re familiar with The Chew, you’ll know they have a hashtag that is #youonthechew. Naturally, any food I post on social media, I use that hashtag. One of the associate producers not only found me on instagram, but my Facebook page too! He left his phone number this time, not just an email AND said he was interested in using my recipe for a show on Thursday the 23rd! I immediately called him! He called me back the next day and we discussed my story and set up a time for him to call me back with their culinary team. 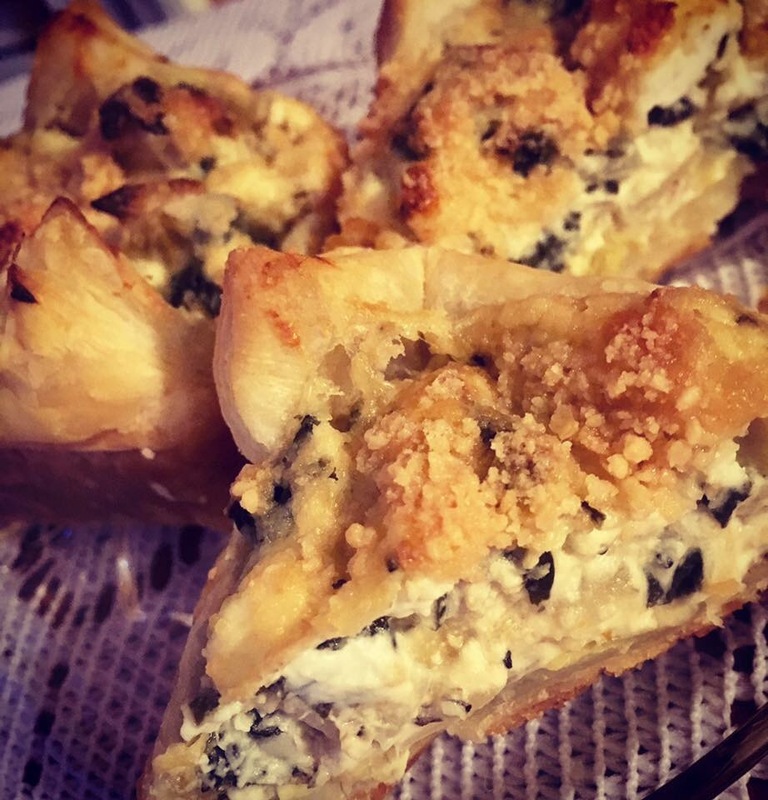 I then talked with the culinary team and went over my recipe for my Spinach and Artichoke Puffs! I emailed pictures of myself and my food, as well. Also, it’s still ondemand, so if you haven’t seen it yet, check it out! I am still elated at this amazing opportunity! The folks from the show that I actually talked to were the nicest, most fun people! It made me fall in love with The Chew all over again! They have a clip on their website too that has them cooking the recipe but doesn’t show them tasting, which is my most favorite part of cooking! So I went ahead and added that part below! 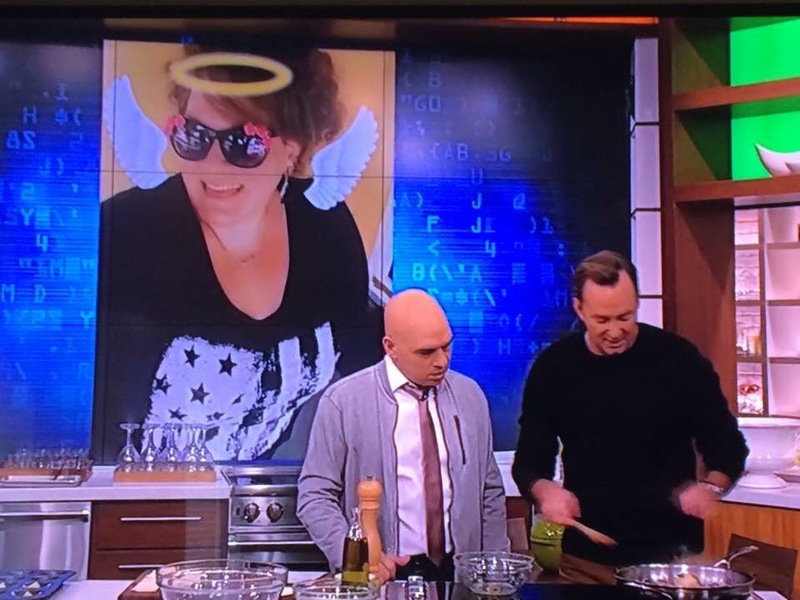 Iron Chef Michael Symon’s reaction confirmed I’m on the right path! 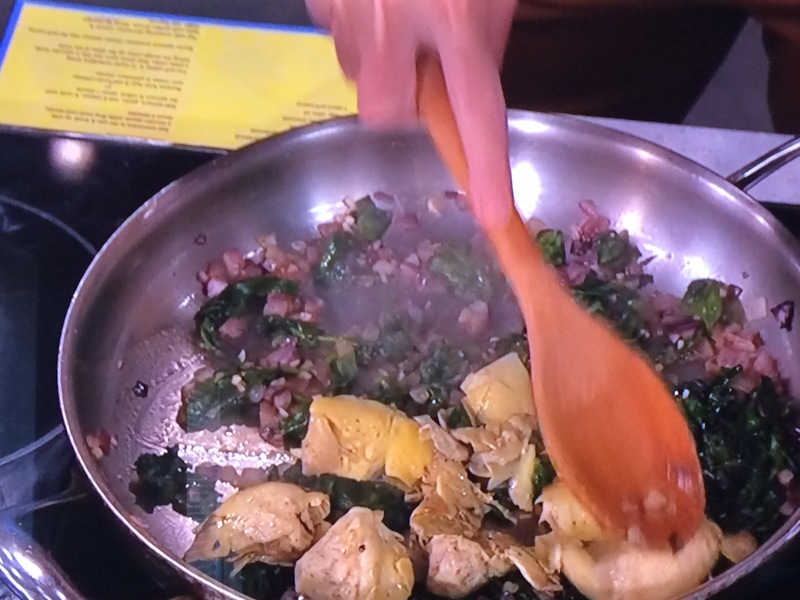 Pingback: Spinach and Artichoke Puffs (As seen on ABC’s The Chew) – Midnight Munchies & More!